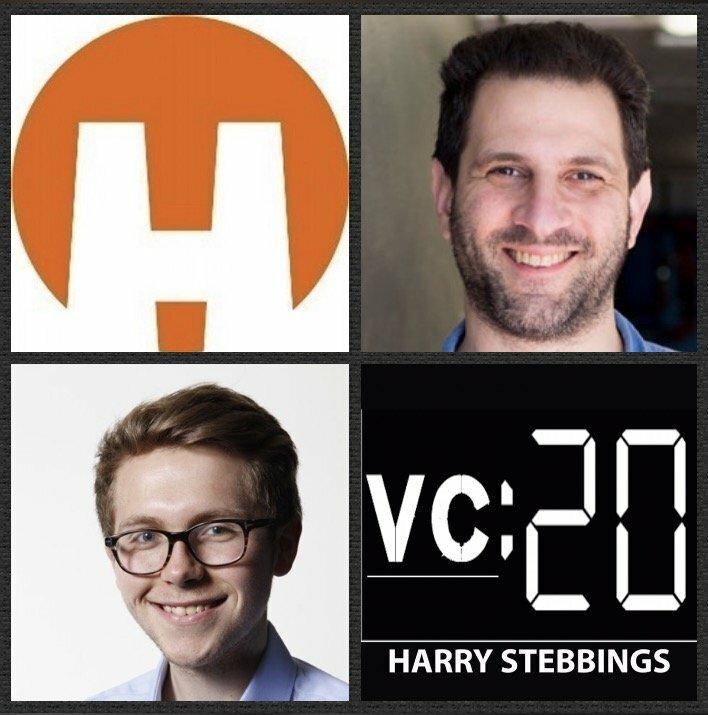 20VC: Homebrew’s Hunter Walk on Why There Is No Series A Crunch, How To Package Portfolio Companies For The Next Round & Why The Bridge Round Is Not Always A Negative Sign? Hunter Walk is a founding partner @ Homebrew, one of Silicon Valley’s breakout seed funds of the last 5 years. They have investments in the likes of Shyp, the Skimm, Managed By Q just to name a few incredible companies. As for Hunter, prior to Homebrew, Hunter led consumer product management at YouTube, which he originally joined in 2003, managing product and sales efforts for Google Adsense. Hunter is also a thought leader in the industry and his excellent blog can be found here. 1.) How Hunter made the transition from Google to VC with the founding of Homebrew? 2.) How does Hunter view the bridge round? Does he agree with Mike Maples @ Floodgate in stating, ‘it is often not a bridge but a pier to nowhere’? 3.) How does Hunter look to package his portfolio companies for the next round of investors? Does Hunter agree with Jason Lemkin in stating, ‘the best investors are those that specifically know the metrics required to achieve the next round’? 4.) Why does Hunter not believe there is a Series A crunch? How can founders look to describe their story in a narrative that is attractive for VCs? What one trait does Hunter look for in founders more than any other? 5.) What is the biggest challenge in the coming year for Hunter with Homebrew? How does he measure his success as a VC? As always you can follow Harry, The Twenty Minute VC and Hunter on Twitter here!